Electrical power supply in the Netherlands is about to change. Experts foresee that future generation will increasingly occur in and near local neighbourhoods, and less in distant power plants. But what does that mean for the stability of the mains? Can a stable electricity supply be aggregated from fluctuating power sources, such as wind and solar energy, and from autonomous sources and combined heat and power plants? The current grid is not adapted for this purpose, as it is largely a remnant of the last century. 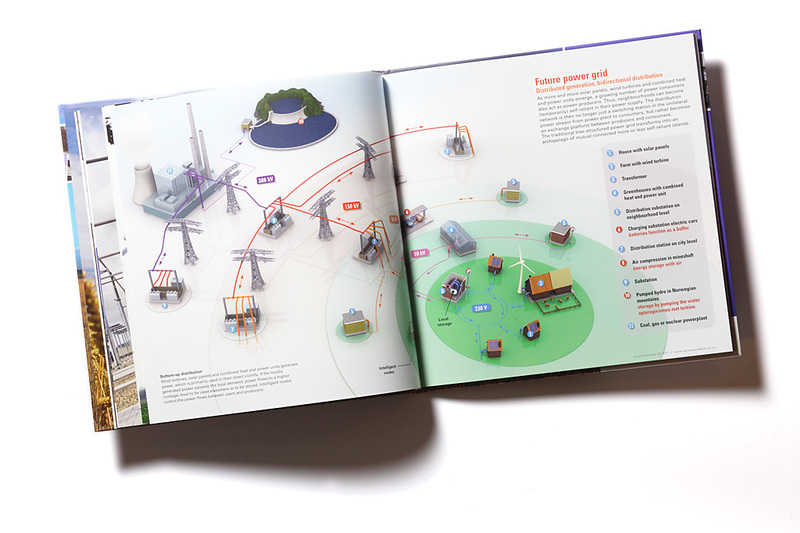 Can the grid be transformed into an intelligent and flexible grid that is future-proof? This is the research question behind the eight-year research programme Electromagnetic Power Technology (IOP-EMVT) from which this book is the completion report. 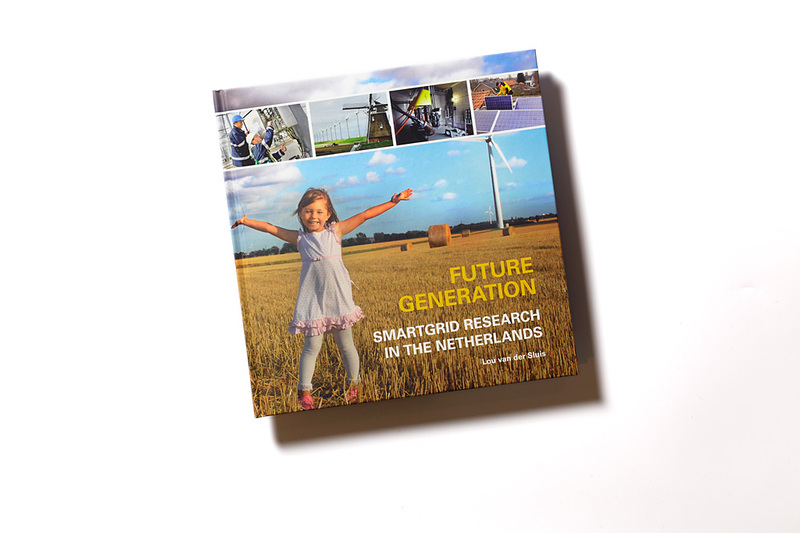 The conclusion is that the current grid in the Netherlands is well suited for transformation into a smartgrid. But this adaptation demands a large-scale introduction of sensors and power electronics at strategic points.